All the island living amenities come with this pristine condo! Tennis Courts, Community Pool and the best that Florida living has to offer with water access for boating, sailing, kayaking and paddle boarding. Boat slips available for a small monthly fee. Enjoy passing time on the community dock and watch the manatees and dolphins stroll by. This condo is a spacious 2 bedroom, 2 bath that features an open floor plan with large balcony and beautiful tile floors throughout. Newer cabinetry, stainless steel appliances and new granite in the kitchen. Bathrooms are updated. Plantation shutter throughout! There is extra storage under building allocated for each condo. The building has an elevator. 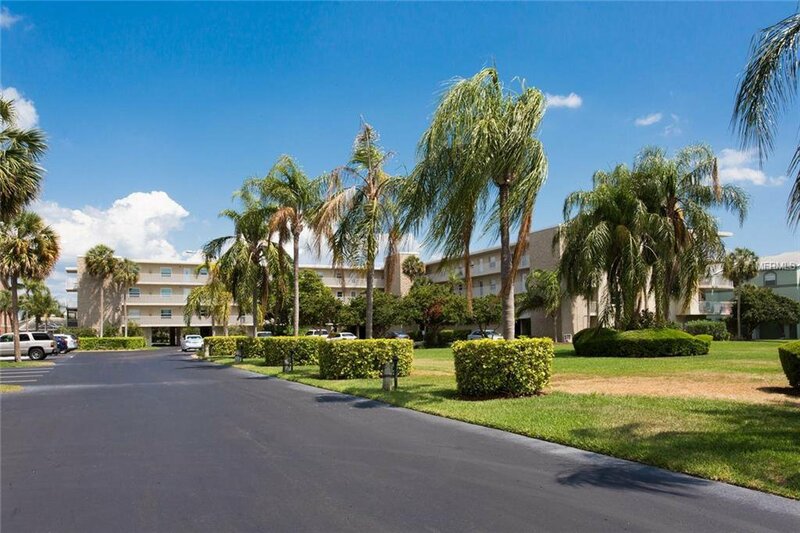 The location is minutes to downtown St. Pete, shopping, fine dining, museums and beaches. Come live the Tierra Verde Island lifestyle!